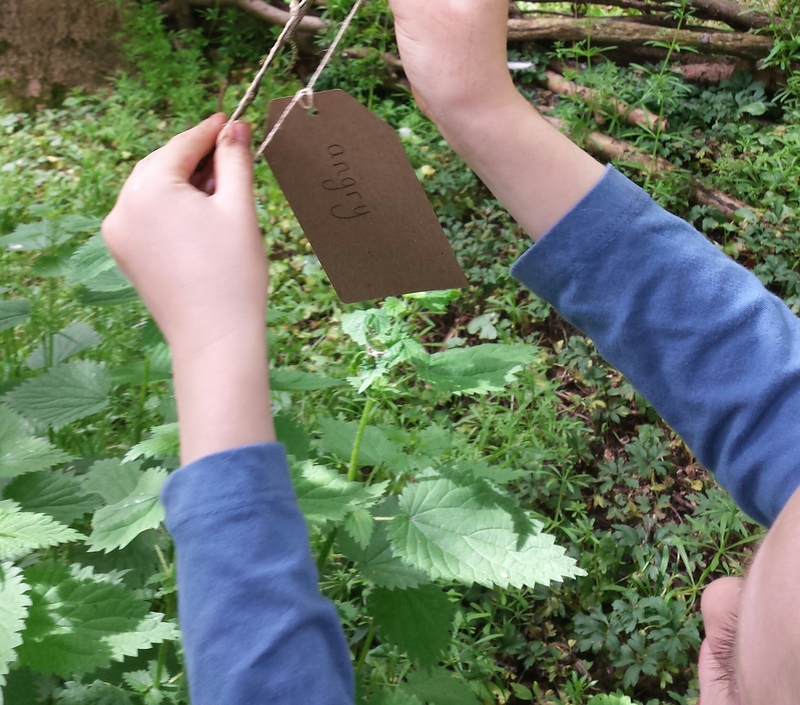 These workshops take place in your school grounds. Whether it be a concrete jungle or a grassy nook, all settings are catered for. 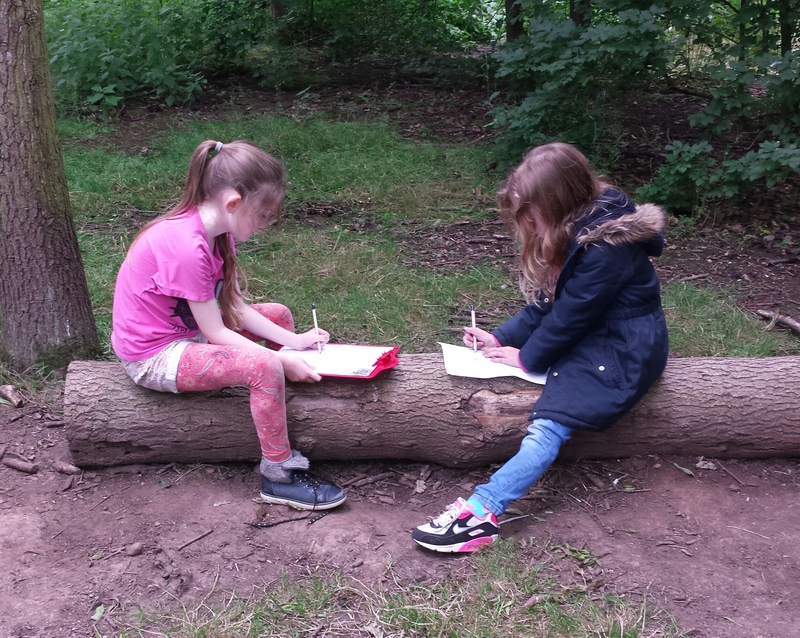 After an initial visit and consultation, I work with a focus group of children, on a weekly basis, for half a term at a time, or just as a one-off session if preferred. 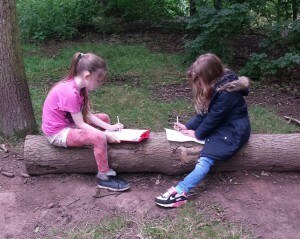 We use the outdoors as an experiential and engaging stimulus for writing, building confidence and tapping into the children’s imaginations to build up a bank of ideas and techniques; with proven impact on literacy when back in the classroom. Often groups of disengaged boys are chosen for these workshops. Contact: holly@fish-in-a-tree.co.uk for more information.